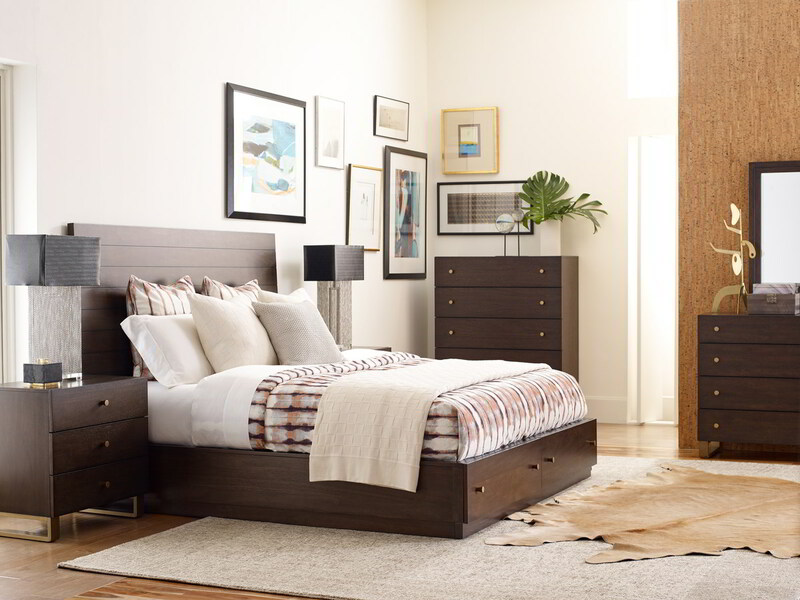 Austin from Rachael Ray Home is a high styled collection with a perfect blend of rustic and modern. Inspired by Rachael’s love of the popular city in Texas, Austin offers bedroom, dining, occasional, entertainment & accents. Each piece effortlessly combines form and function; while feeling comfortable at the same time. Rachael’s designs truly capture the vibe of Austin… a relaxed sophistication. Crafted with select hardwoods and Rustic Acacia veneers in a dark Barton finish with distressing. Vintage Dawson Brass finished hardware and accents complete the look. Select items are available in a beautiful, time-worn white Huntington finish with Matte Black finished hardware and accents.